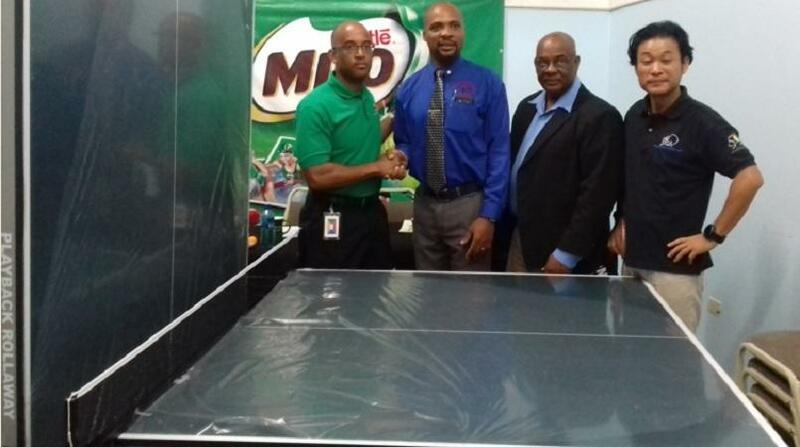 The recently held sports nutrition and lifestyle clinic hosted by Milo at the Knutsford Court Hotel was welcomed by the just under 100 coaches who took part. Two nutritionists, Annalee Gray and Dr. Christine Fray-Aiken focused on nutrition for pre-competition and post competition activities. The nutritionists also addressed the need for proper hydration at all stages in training and competition. Physiotherapist Jodian Simpson led an interactive session on injury prevention and pre-event screening. She stressed that all athletes should be screened at the beginning of a training season leading to any competition. Additionally, Simpson used volunteers to demonstrate the right way to do certain exercises. Simpson also discussed various methods to correct deficiencies in exercise techniques as well as what information can be gained about the status of injuries where they exist. Her session was designed to help coaches pay closer attention to their athletes with the view that injuries can be reduced. The final session involved football coaches. This was presented by former national senior assistant coach, Miguel Coley. The Sports Nutrition and Lifestyle Clinic represents the first of two, which are scheduled for this year. The other one is scheduled for November. 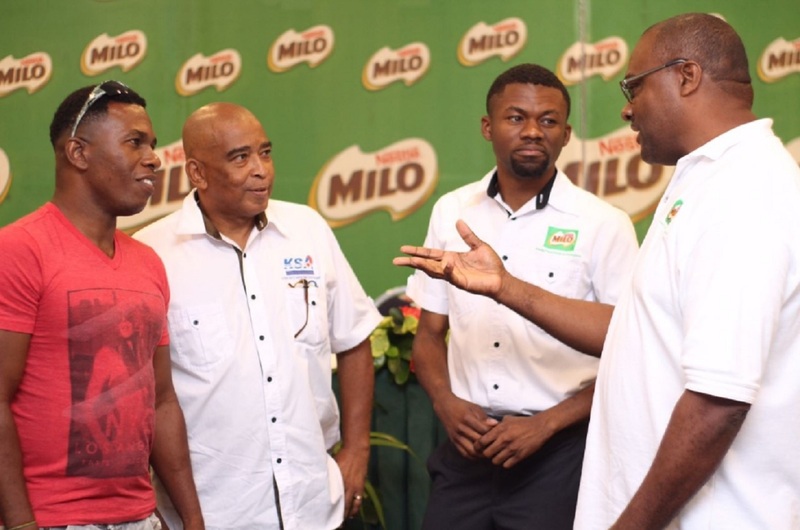 Ockino Petrie, consumer marketing manager at Nestle, with responsibility for Milo, said that it was important for the brand to play its part in building the information base of coaches in order to produce better results.